* of first Bezier control points. * @param result - Solution vector. * @param rhs - Right hand side vector. * @param n - Size of rhs. 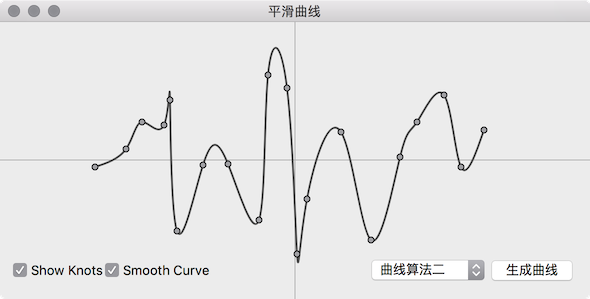 * Calculate control points of the smooth curve using the given knots. 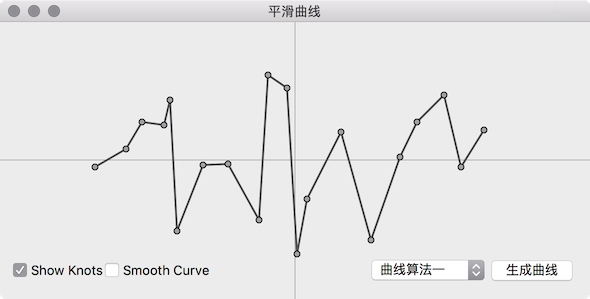 * @param knots - Points of the given curve. * @param firstControlPoints - Store the generated first control points. * @param secondControlPoints - Store the generated second control points. 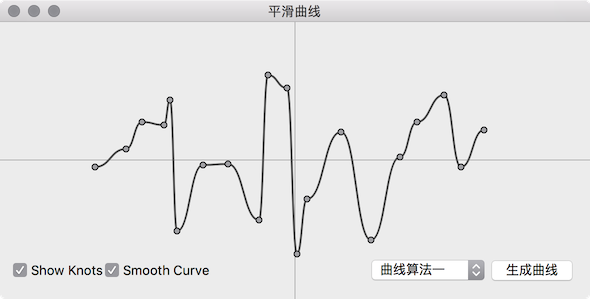 // Using bezier curve to generate a smooth curve. // Decomposition and forward substitution. result[n - i - 1] -= tmp[n - i] * result[n - i]; // Backsubstitution. 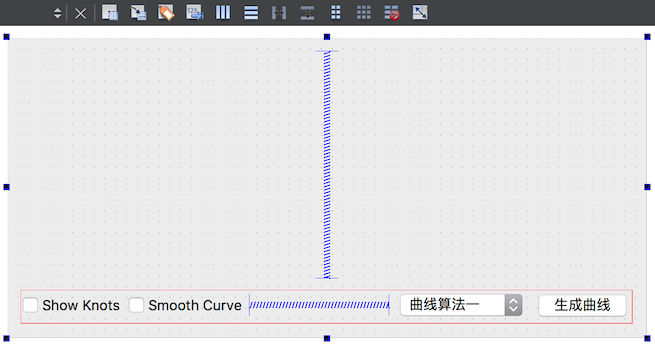 // Special case: Bezier curve should be a straight line. // Fill output control points.